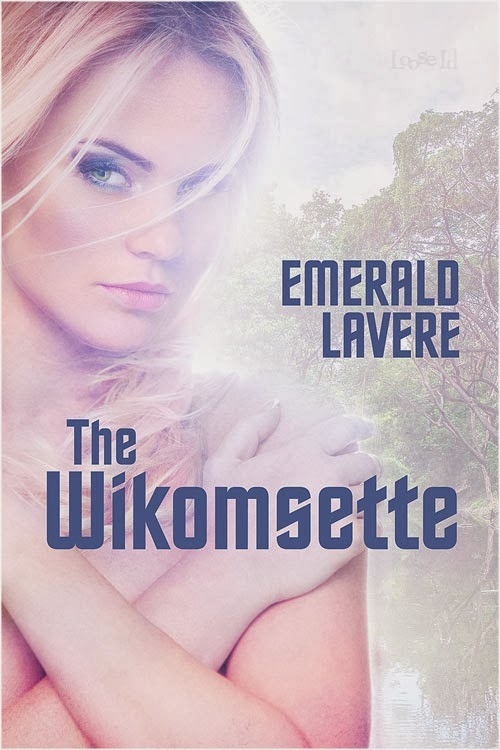 Gingersnaps In The Morning: "The Wikomsette" Giveaway Winners!!! 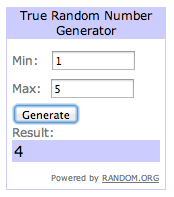 Wow, we only had 5 entries for this contest (probably since I went on hiatus for so long and lost my readers *sob*) but lucky for you 5 people, the chances of winning was really good! Ready for the two winners of the giveaway? 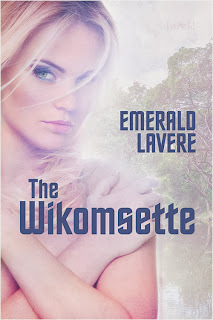 Who will win a digital copy of "The Wikomsette" by Emerald Lavere?? ?